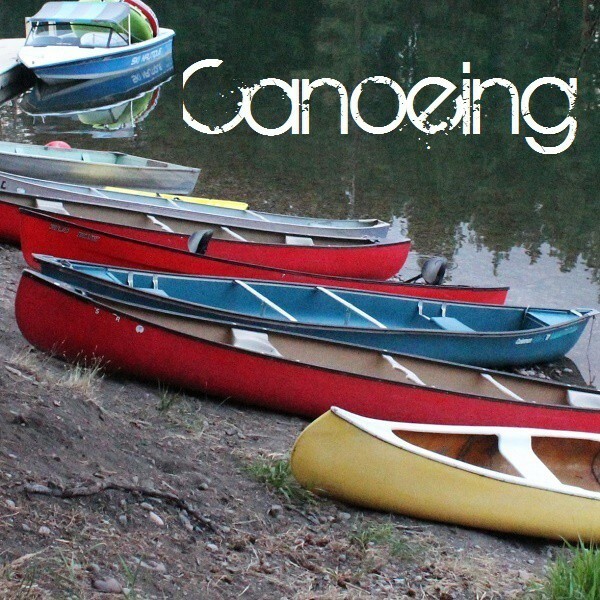 Electives are activities that the camper can choose to participate in at camp. Each camper will get to experience four electives during their camp week. While some of our electives are restricted by age or group size, there is always a chance to learn something new. Click a photo below to explore some of the electives offered at Big Sky (electives vary from week to week, please call if you would like to know if an elective is being offered during a specific week). 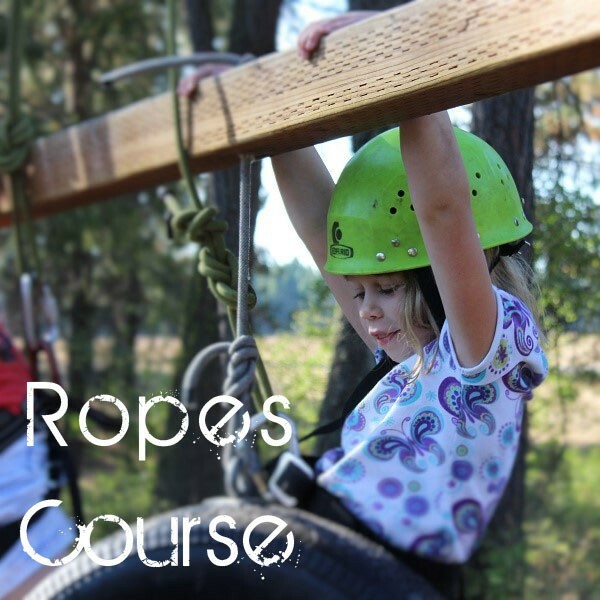 Test your adventure limit at our high ropes course! With elements like the Giant Swing, Giant Ladder, Wild Woozy, Eagle’s Roost and much more, you’ll be sure to have a blast! A way to enjoy the lake in a peaceful way exploring the coves of the lake, learning a few strokes, and spotting turtles! Gaga is a fast paced, high energy sport! 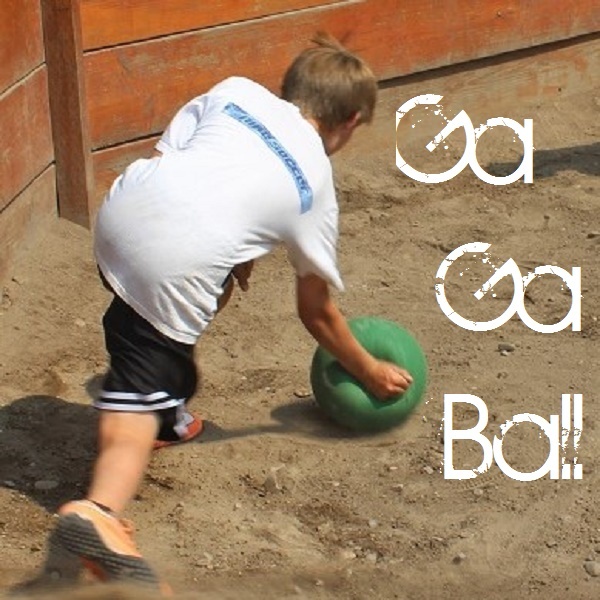 A version of dodge ball played outside in a octagonal Gaga pit. One of the most popular games here at camp! Master your archery skills, or begin to learn them at our archery range. 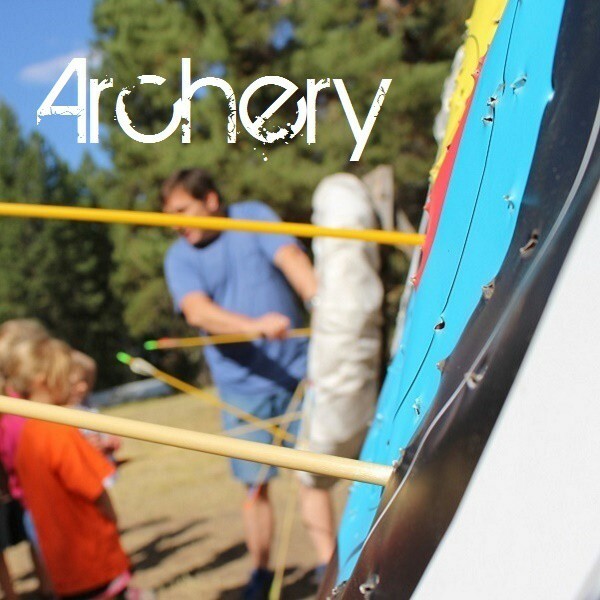 Learn to shoot a bow and arrow, and even compete with some fellow campers! 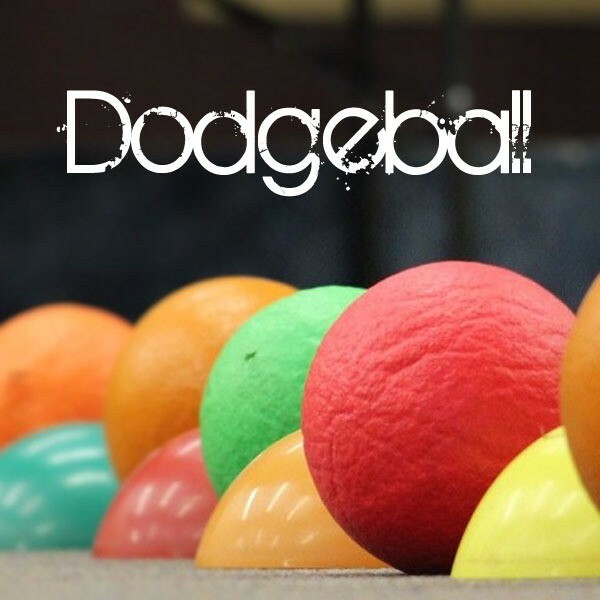 Dodge ball!! Need I say more? 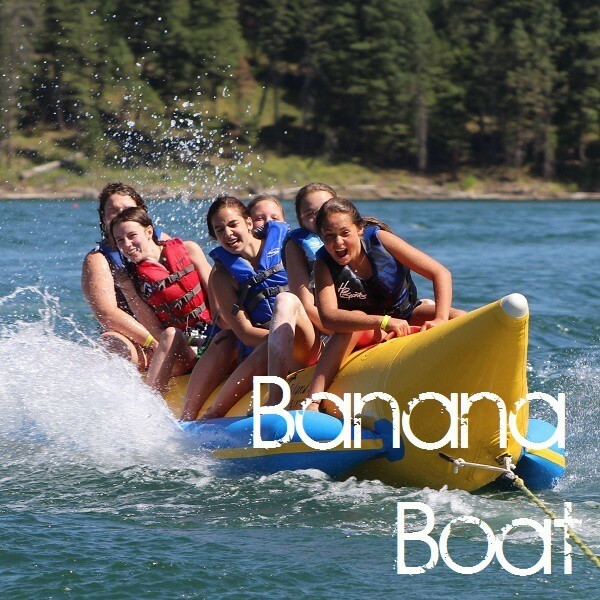 Hop on our Banana boat with some friends and enjoy being pulled through Peterson Lake! 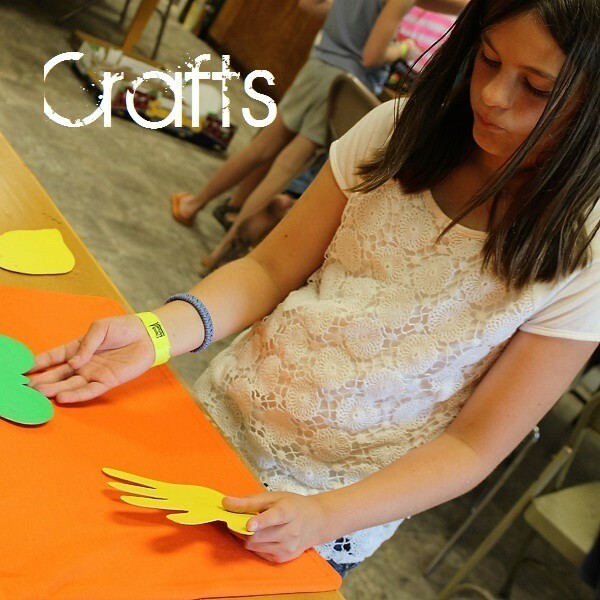 Spend some time in our craft room creating to heart’s content. 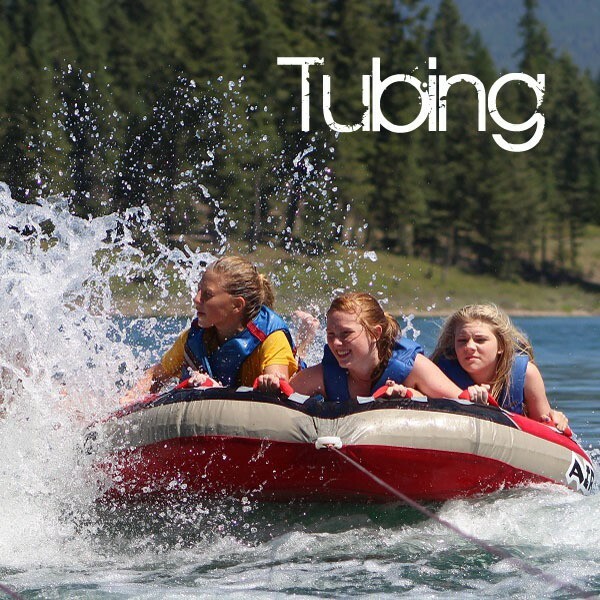 An exciting thrill of being pulled behind a ski boat while holding on to your tube. Can you stay on? 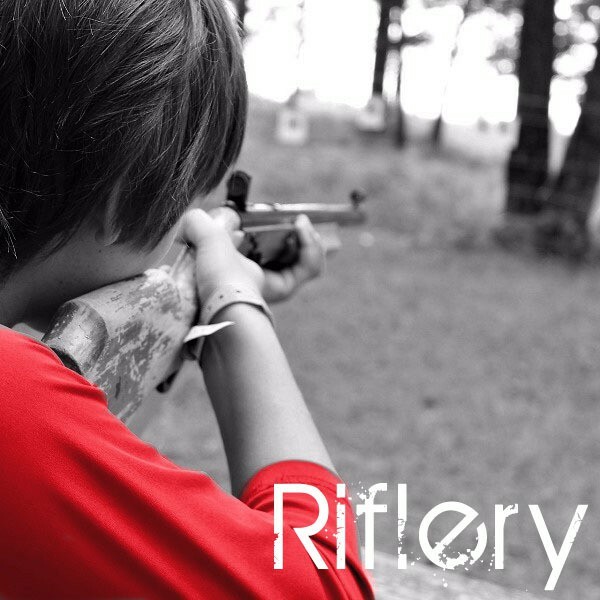 Work on your aim at our air rifle range! Sometimes, one hour of swim time isn’t enough! 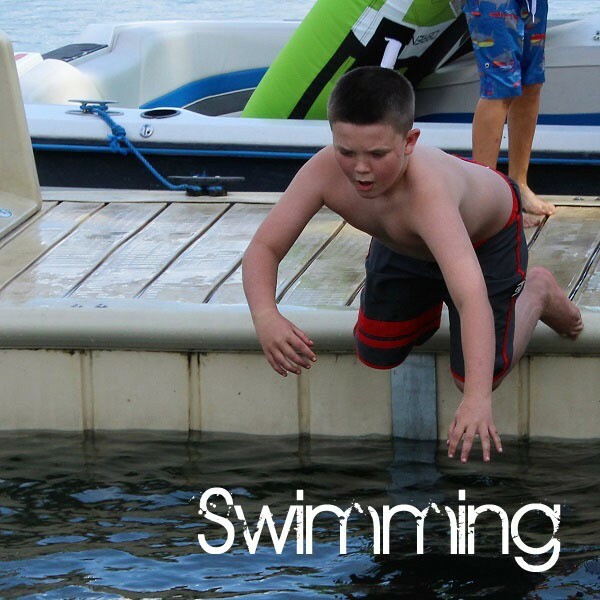 Choose swimming and get an extra hour of swim time a day!